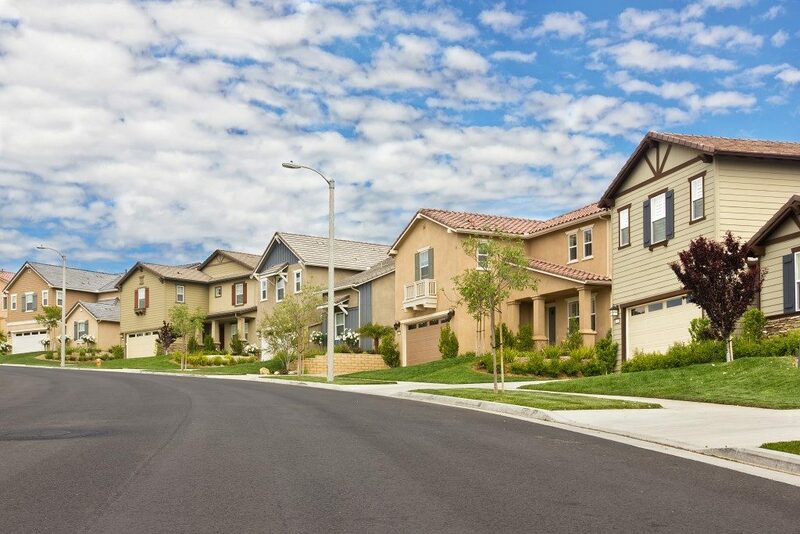 Home prices have been steadily increasing over recent times. Many homeowners believe that the prices will continue to rise over the next decade. With homes being among the biggest assets for many, it is important to ensure it is in good shape and can attract maximum value should you opt to sell it. Getting the appropriate home improvements might be a daunting task. The following guidelines are proven and efficient. Good lighting is a key enhancer of a home’s appeal. Dull lighting, on the other hand, kills the mood instantly. It is, therefore, critical to invest in improvements that allow as much light as possible. Among the ways to allow natural light is replacing the conventional roofing with polycarbonate roofing sheets in the UK. The sheets allow natural light into the house while also preventing the sun’s Ultraviolet rays. You can use sun tubes to direct the light through the ceiling fixtures into the rooms. Also, have the windows open to allow the light. You can hang large reflective mirrors directly opposite the window panes to reflect the light and enhance the impression of more windows. 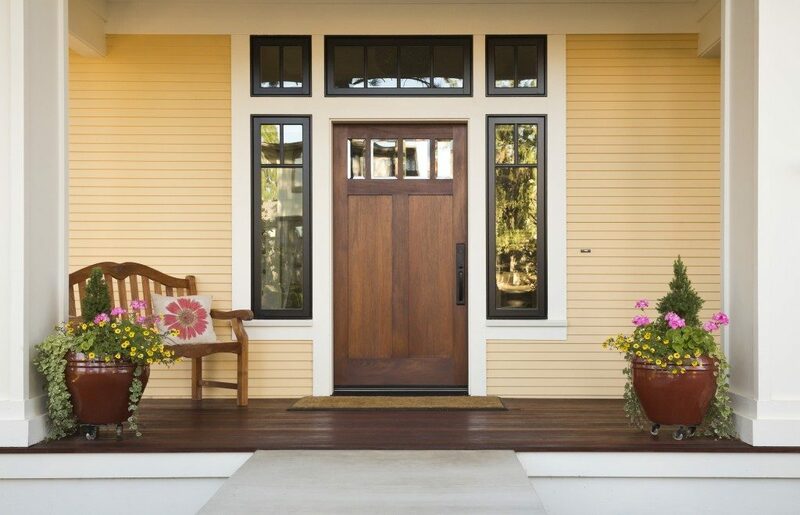 The exterior of your home makes the first impression to a prospective buyer even before they walk through the door. Work on the landscape by planting some flowers and trees. Also, trim the trees and do not let them grow into thick bushes. Maintain the yard by mowing the lawn and clean cut edging. You should also consider repainting the front door including the garage door. Wash off any stains from the windows and exterior walls. Repaint the exterior walls and outdoor furniture if necessary. This gives the impression of a well-maintained house. Energy conservation features can help boost the value of a home. Most potential buyers are nowadays more energy-conscious, and any upgrades will attract them into buying the home. Installing features such as insulation, LED lighting bulbs, and energy-efficient bulbs are important. You can also install solar panels to help lower power costs. Replace shower heads, toilets, and taps with low flow models to reduce water consumption. Replace old heating and air-conditioning systems for increased efficiency. Energy efficiency helps you sell your home faster and also helps preserve the environment. Having a futuristic view of your home will increase the value of your home. In addition to investing in energy efficiency, you should also consider making it smarter with technology. You can use technology to automate the functioning of the heating, lighting and air conditioning systems. Having a programmed security system will also improve the value of your home. You can also install internet connection ports and high-speed data connection into the house. A prospective buyer will be impressed by the futuristic view, and this will fetch you more money. If you are selling your home, consider enhancing its appeal by adding more light to it, making it more appealing from the outside, making it more efficient and thinking from a futuristic perspective. Buyers will be impressed and will buy it at its right value.